Hidden gem alert! 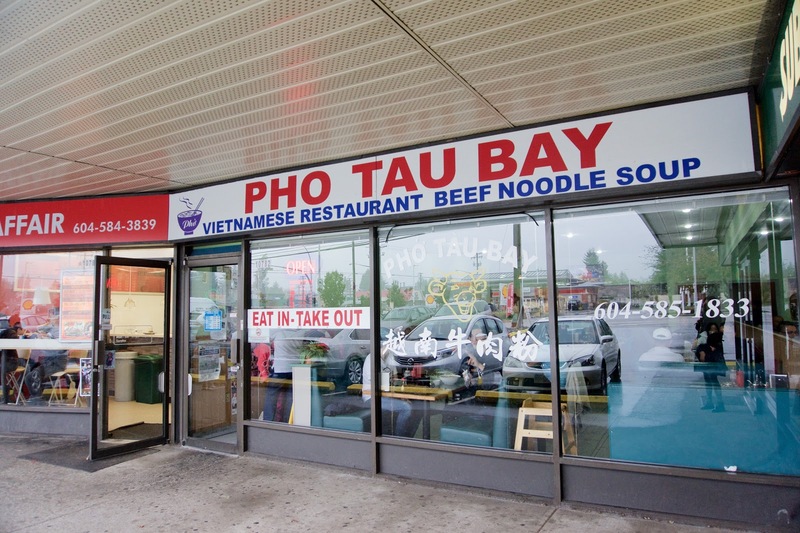 Hidden in the depths of Surrey is Pho Tau Bay - serving up some of the best lemongrass chicken the city has to offer! 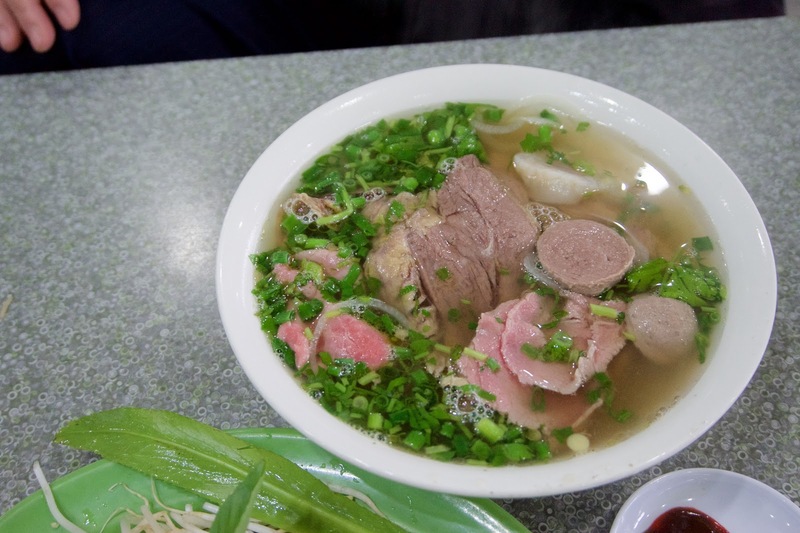 Like most #1s, this one included rare beef, beef slices, beef balls, tendon, and tripe! The meat was sufficiently tender and chewy, and I liked how the rare beef came extra pink! The noodles didn't clump together and were cooked al dente! I wasn't expecting much, but that chicken was seriously on point!! :D And the portion was huge (so I happily ate the whole thing!!) And bonus points for using broken rice!! I love broken rice!! It's basically rice that's broken into tiny grains so it's easier to chew!! 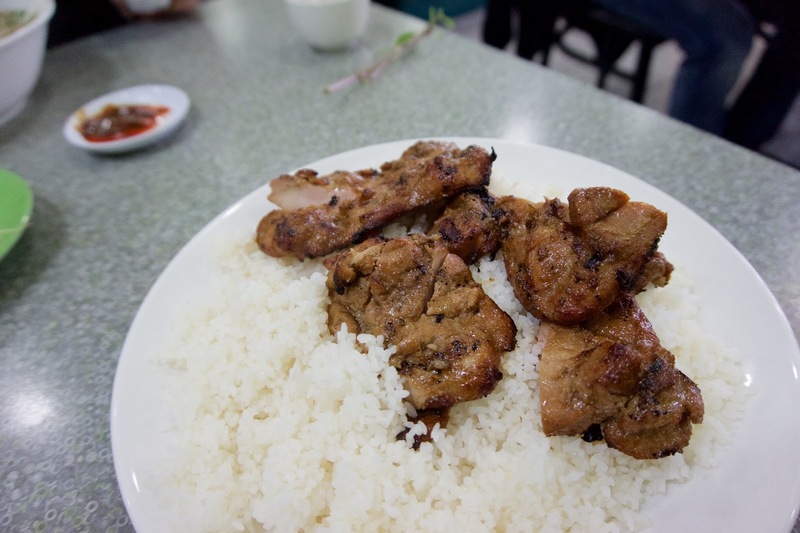 The chicken was oh so tender and jammed packed with lemongrass flavour! 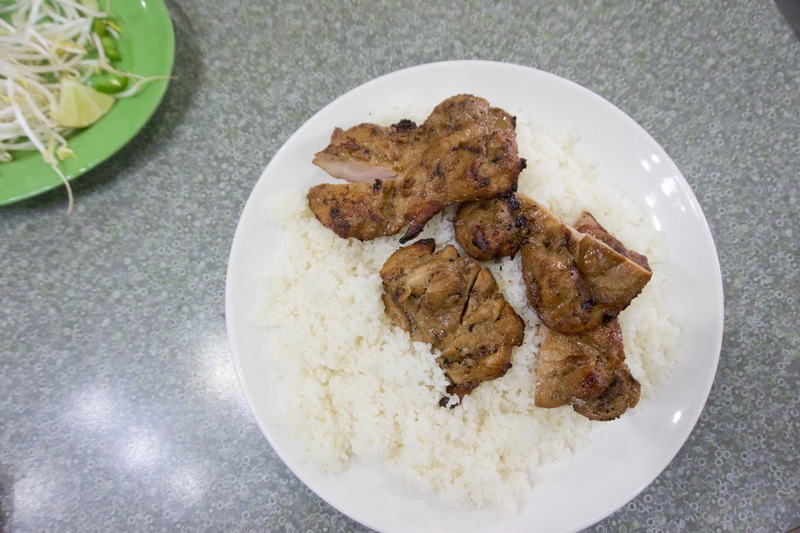 It was properly seasoned and slightly charred around the edges, no fish sauce needed! No!! now people will go here and I'll have to line up! 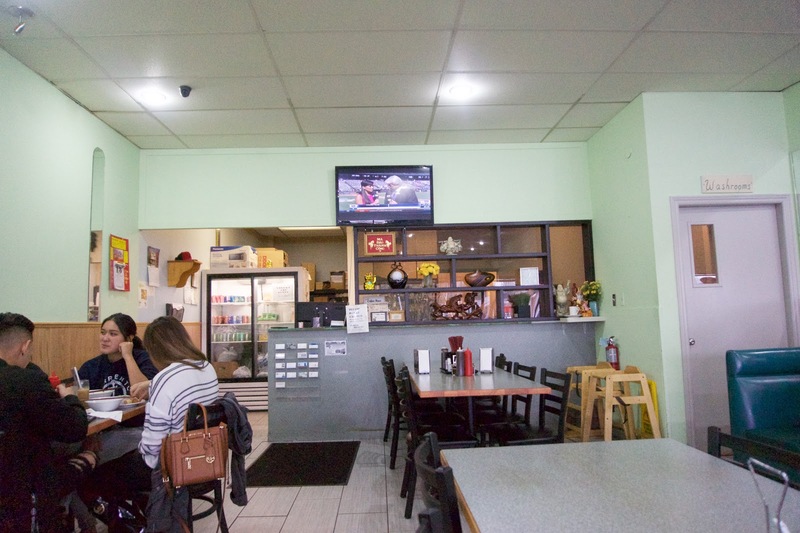 - This is probably one of the last pho places I still go to. 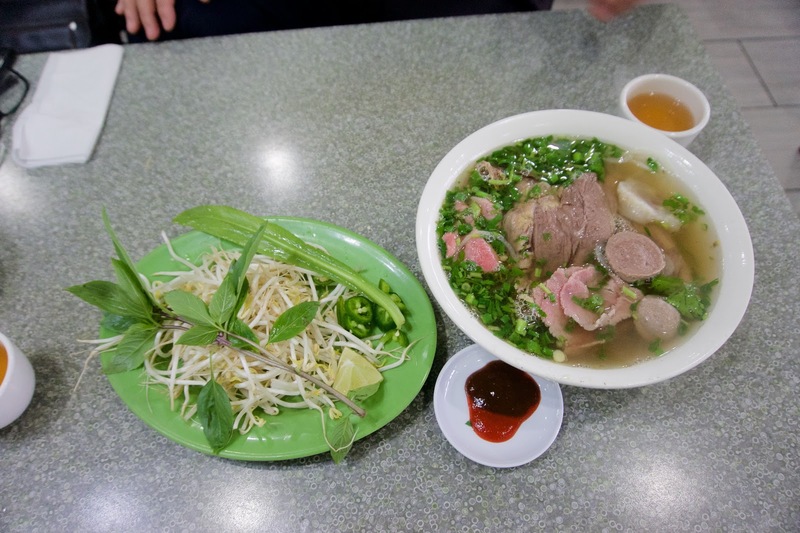 Gone are all the good pho joints of the 80-90s. Not when it's pho!! I like to keep my pho joints hidden. hahaha omg that's hilarious!! It's the first time I've heard of such a thing!